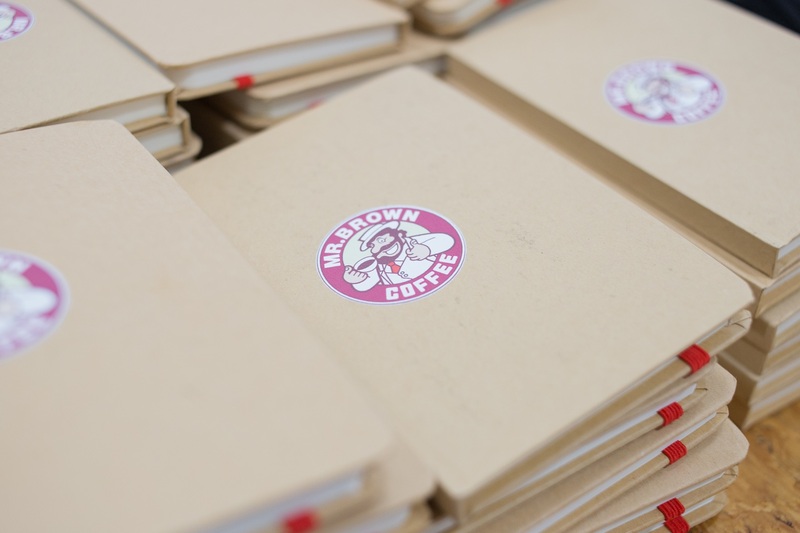 On behalf of our client Mr Brown we organized three promotional events. 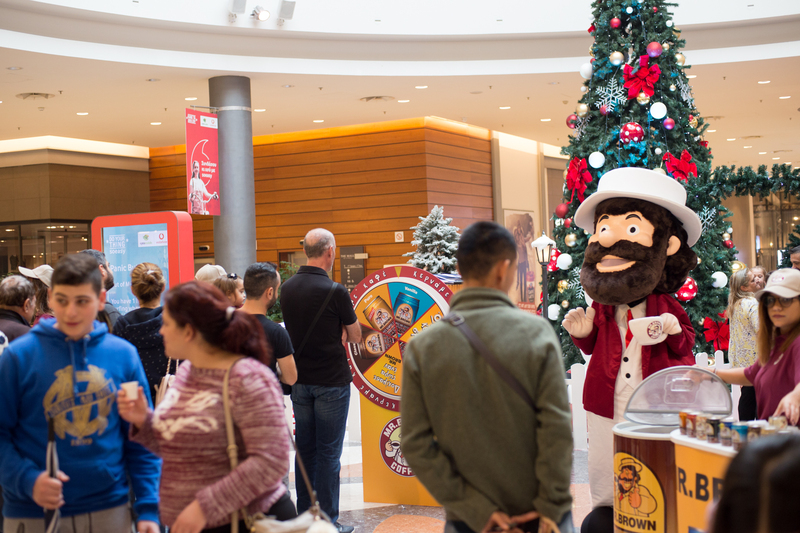 The first one was at MY MALL Limassol on May 5th with a summer vibe to it, the Second Event was held at Kings Avenue Mall in Pafos with a Back to School Theme on September 1st and the the third event was on November 23rd, at the Mall of Cyprus during Black Friday. 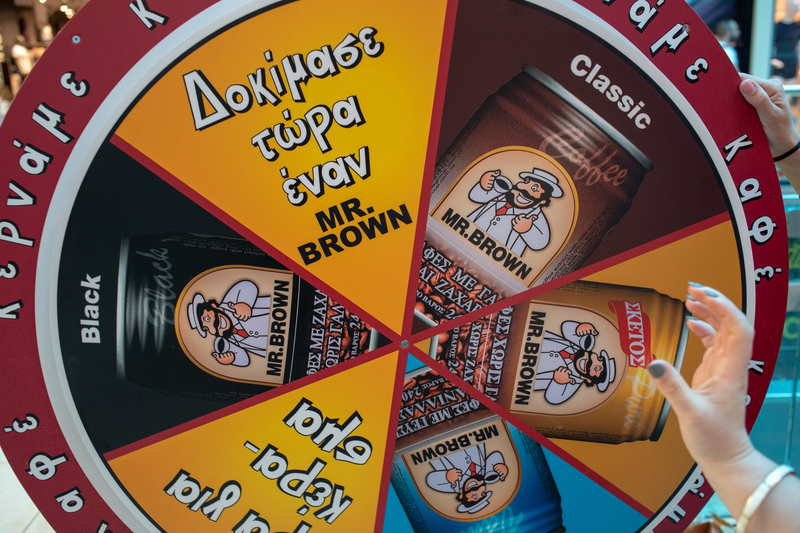 During the events the visitors had the opportunity to taste all 8 flavors of Mr Brown. 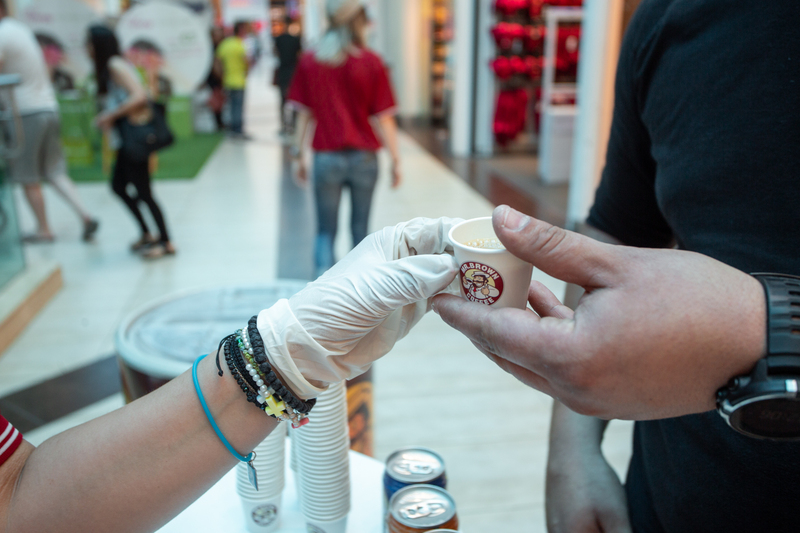 In the last event visitors had the opportunity to taste the new Chocolate Flavor. 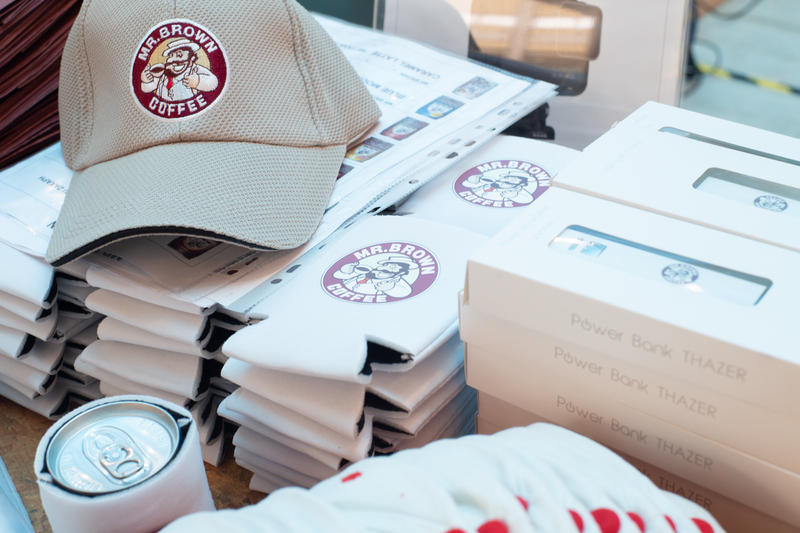 The coffee was served to the visitors by promoters wearing a Mr Brown branded T-shirt and cap. 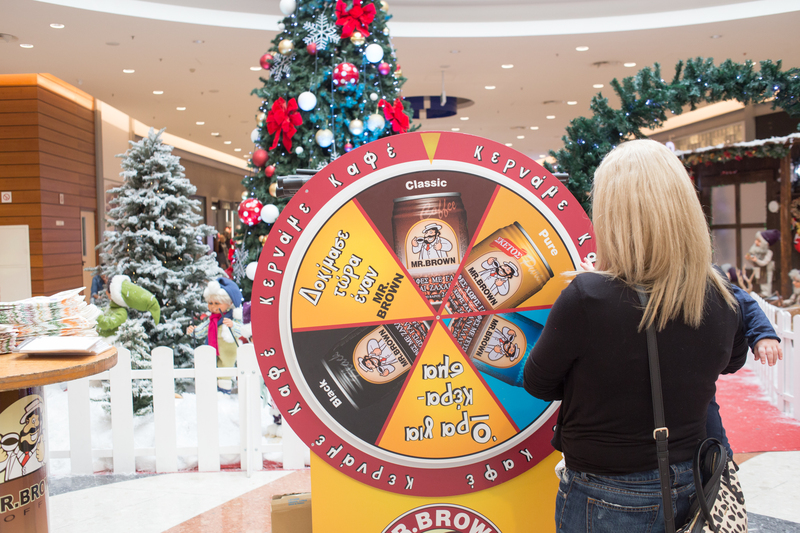 We also prepared a Wheel of Fortune type of game, where visitors could win different gifts in each event. During the first event an Instagram competition was taking place. 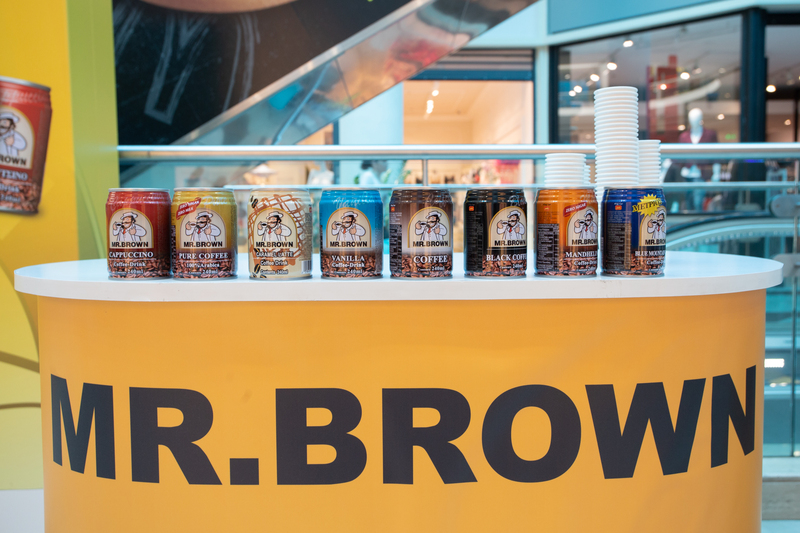 The visitors were asked to take a photo with the MrBrown mascot, in front of a branded photowall, post it as an Instagram story at their account, follow and tag @mrbrowncy for a chance to win a GoPro Hero 5.